There is no question that the Natal Horoscope – the chart cast for your birth, time and place – is the most important chart. All the other charts – the progressed, directed and return charts are derived from that. So, it is very important to get that chart right – and done accurately. Then the other charts will also be accurate. But often I hear Astrologers say that the Natal is everything and there is no need to check the other charts. I once (many years ago) thought the same thing. For me, the importance of the Solar Return came from personal experience. Events would happen – either in my own life or the life of clients – that were not evident in either the Natal or progressed Horoscopes. So how could this be? But then, you look at the Solar Return and bingo! The event is there in headlines. A case in point. This is a true event, but I’m not mentioning names. An astrologer friend came to visit not long ago. We had known each other for many years. We came from the same neighborhood in Brooklyn but hadn’t been in contact for a while. As we caught up with old times and what was happening in our lives, he mentioned that he had two hip replacement surgeries in the past two years. Now I had always known him as a healthy person. I was surprised. 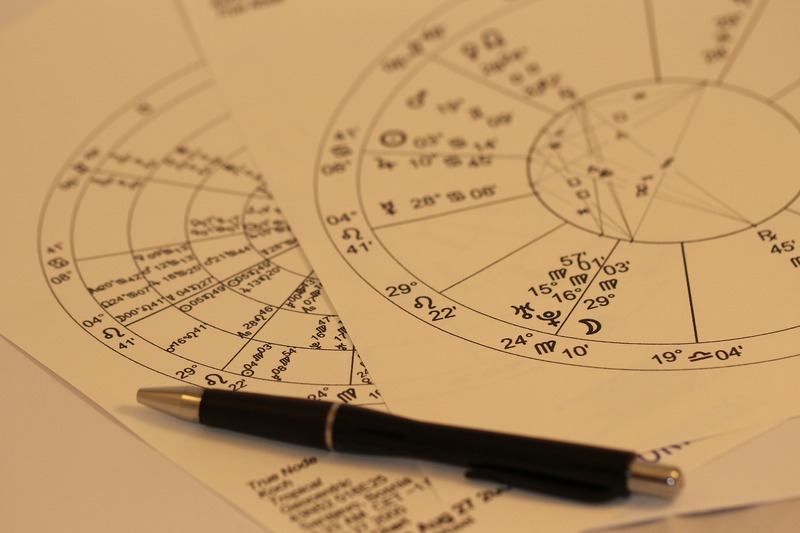 When any astrologer hears something like this he wants to look at the chart and the aspects happening at the time. This is just reflex. So I looked at his Natal chart. Venus, the ruler of the hips was very well aspected by birth definitely not one of his vulnerable organs. Yes he had other difficult aspects the past two years and so could have had health issues, I wondered why he caught it in the hips? I checked the progressed Horoscope and again didn’t see any problem with the hips. The transits to the progressed chart were the same – yes, health problems, but why the hips? Then I cast the Solar Return and bingo – there it was. Saturn (bones) Square Venus (the hips). He had another hip replacement the next year. Again the Solar Return showed this in different ways – but very clearly. Venus (the hips) is conjunct to Uranus, the Lord of the 8th house of surgery. Further, Mars and Saturn are exactly conjunct in the 6th house of health. Generically Mars (co-ruler of surgery) is conjunct to Saturn (bones). The hip is a bone. Though we saw health issues and other changes in the Natal and progressed Horoscopes, we didn’t see the hips being involved. So, there is a lot to the Solar Return chart. We don’t get a complete picture of the events in a year without also looking here.